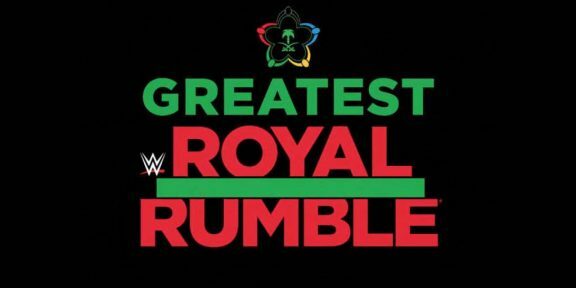 Here are the results from the Greatest Royal Rumble WWE Network event which took place from the King Abdullah Sports City Stadium in Jeddah, Saudi Arabia. John Cena defeated Triple H; Cedric Alexander defeated Kalisto to retain the Cruiserweight title; Matt Hardy and Bray Wyatt defeated Sheamus and Cesaro to become the new Raw Tag Team champions; Jeff Hardy defeated Jinder Mahal to retain the United States title; The Bludgeon Brothers defeated The Usos to retain the Smackdown Tag Team titles; Seth Rollins defeated Finn Balor, Samoa Joe, and The Miz in a ladder match to retain the Intercontinental title; AJ Styles vs Shinsuke Nakamura for the WWE title ended in a double count-out with AJ Styles retaining the title; The Undertaker defeated Rusev in a casket match; Brock Lesnar defeated Roman Reigns in a cage match to retain the WWE title; Braun Strowman won the 50-man Royal Rumble elimination match. 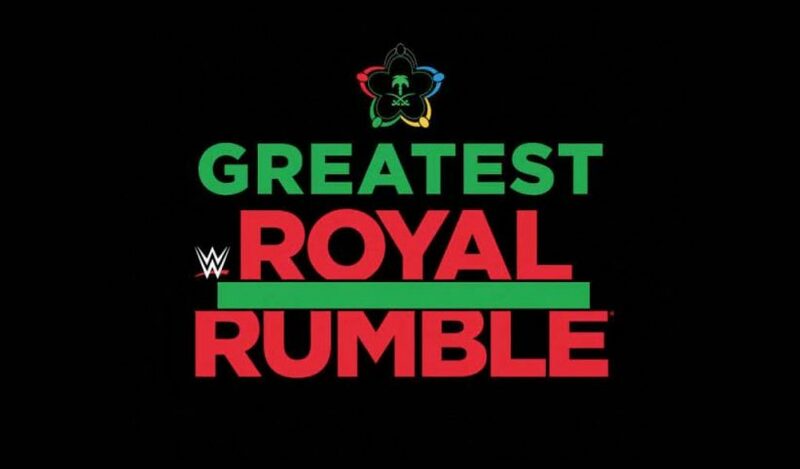 Order of entry in the Royal Rumble was: 1. Daniel Bryan; 2. Dolph Ziggler; 3. Sin Cara; 4. Curtis Axel; 5. Mark Henry; 6. Mike Kanellis; 7. Hiroki Sumi; 8. Viktor; 9. Kofi Kingston; 10. Tony Nese; 11. Dash Wilder; 12. Hornswoggle; 13. Primo; 14. Xavier Woods; 15. Bo Dallas; 16. Kurt Angle; 17. Scott Dawson; 18. Goldust; 19. Konnor ; 20. Elias; 21. Luke Gallows; 22. Rhyno; 23. Drew Gulak; 24. Tucker Knight; 25. Bobby Roode; 26. Fandango; 27. Chad Gable; 28. Rey Mysterio; 29. Mojo Rawley; 30. Tyler Breeze; 31. Big E; 32. Karl Anderson; 33. Apollo Crews; 34. Roderick Strong; 35. Randy Orton; 36. Heath Slater; 37. Babatunde; 38. Baron Corbin; 39. Titus O’Neil; 40. Dan Matha; 41. Braun Strowman; 42. Tye Dillinger; 43. Curt Hawkins; 44. Bobby Lashley; 45. The Great Khali; 46. Kevin Owens; 47. Shane McMahon; 48. Shelton Benjamin; 49. Big Cass; 50. 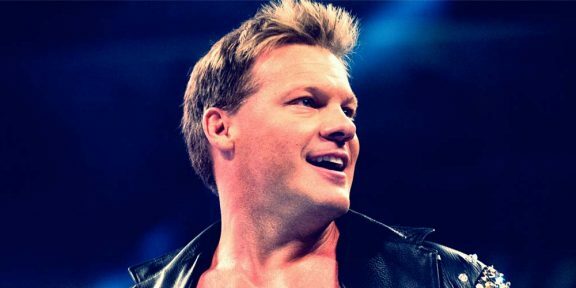 Chris Jericho.